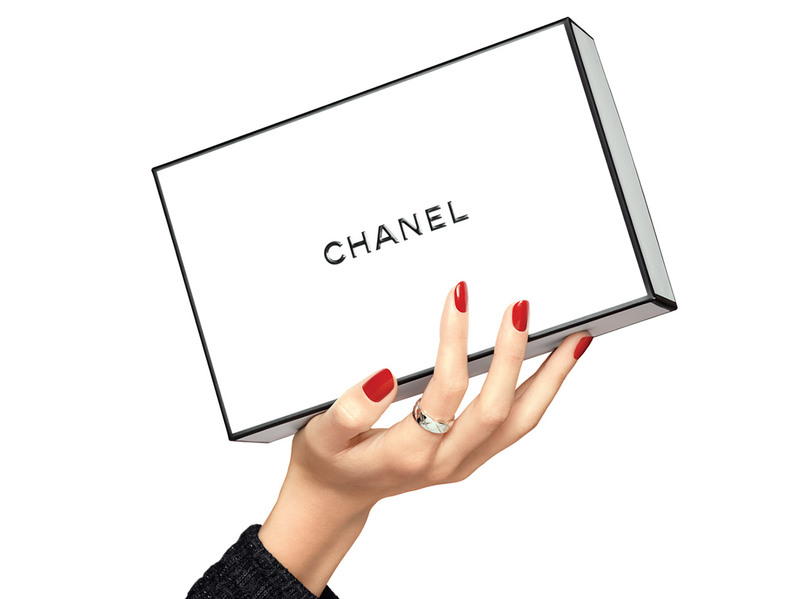 With HYDRA BEAUTY Micro Sérum, CHANEL reinvents hydration. The first serum composed of camellia micro-droplets is based on an exclusive patented technology derived from Microfluidics, making it possible to create droplets of ingredients whose purity remains intact until the moment of application. In perfect affinity with the skin, these micro-droplets fuse with it, releasing their precious camellia extract for continuous hydration and an intense plumping effect. The unprecedented texture offers a completely new sensory experience. • Blue Ginger PFA,*** a powerful antioxidant.